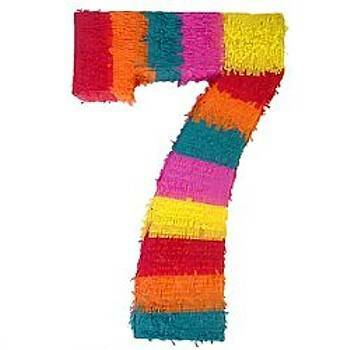 Here’s a list of seven great things about us! We produce modern slick and functional websites that are great to look at, and easy to navigate. We teach our clients how to manage and update the website themselves, even if they know nothing about code. We make sure that at the end of it, you hold the copyright to the website, and we register the domain names in your name. We are small enough to treat all our clients as VIPs. We want to keep you happy FOREVER, and earn your future business. We have a great track record. We are fully registered Australian co.